I also agree with DG that Claire may be a bit bustier than I had envisioned. Overall,I loved the book and can't wait for my husband to read it!! I totally agree with you about Jamie...but I also feel the same way about Claire as I do about Jamie. In my head her hair looked totally different...it was much curlier (in the novel it looked to flowy...). I also have pictured Claire looking older for so long now thanks to the recent books that it was a shock to go back in time to a young Claire. Murtaugh was a revelation! I remember him being surly and hardly speaking a word, but he was much more likeable and an actual character in the novel, not just a grunting, wordless background person. His love for Ellen was touching. 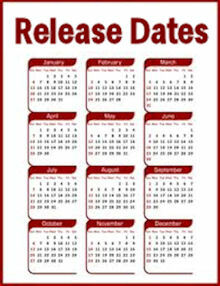 I also agree with Annonymous poster #2...I was somewhat disappointed. Of course the art work was beautiful and there were some revelations, and overall I did enjoy the book, but I've never read a graphic novel before so it was different. I found myself wanting WAY more!!! Much of the artwork was beautiful, but I couldn't get past Claire's missing wedding rings which were so essential to the story. Also, it was hard to distinguish some of the male characters, especially later in the book as their unique facial characteristics seemed to disappear. Claire also took on an elfish look in some of the later drawings. Good point, I remember reading the last half or so of the book and having to really pay attention to who was speaking or who was in a frame, particularly with the men. That was frustrating. Aren't Geillie's eyes supposed to be green? Overall- it was ok. After picking up the Twilight GN for my 14 yr old, I was hoping for a more sophisticated, adult version of a GN, and was disappointed that while some of the art work was pretty, alot of it was more cartoonish than I had expected. I am surprised at the missed editing though, rings, hair color, eye color, scars missing, you'd think they would have better editors. Maybe they should hire fans to do proof reading?? Karen I can't agree more with everything you've said. And that wedding kiss - wow... just...wow. I stopped on that page and just stared. He's so in love with her already at that point - and it shows. I canna wait to read it again. :) It was definitely worth the wait!!! I liked it well enough. The "rear view" scene of Jamie was all I expected and more. I'm not too sure about the Kenneth/Geillie storyline. It seemed a bit too forced to me. I agree with the previous posters that the men's features became similar towards the latter part of the book. I had trouble keeping Colum/Dougal and Murtagh apart. The scenery however, was beautiful. Jamie and Claire? They were fine I suppose. If that is what Diana has seen the whole time then who am I to question? I've only read one other graphic novel and I can't say I'm a fan. 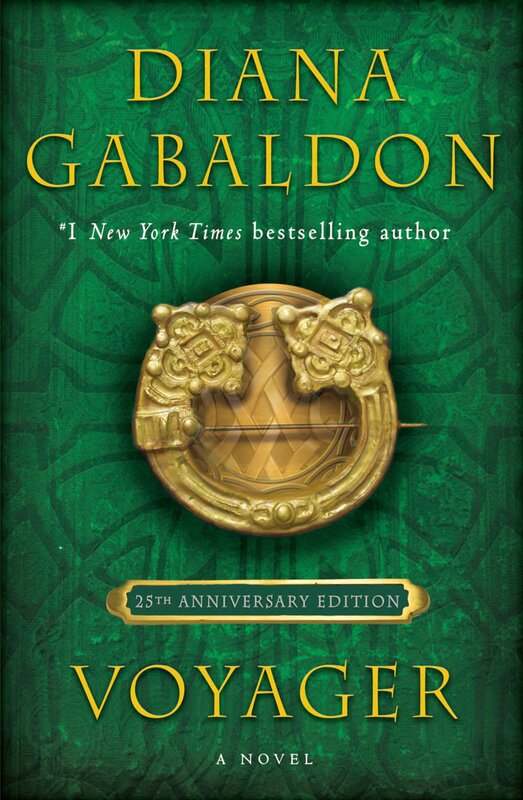 I look foward to the next book in the Outlander series! I can get Diana's love for graphic novel from her work with comic books. LOL. I was a comic-a-holic as a teen. I bet I read some of Diana's Scrooge McDuck work back then. I didn't love it. I think graphic novels aren't my thing. I found the font too small. 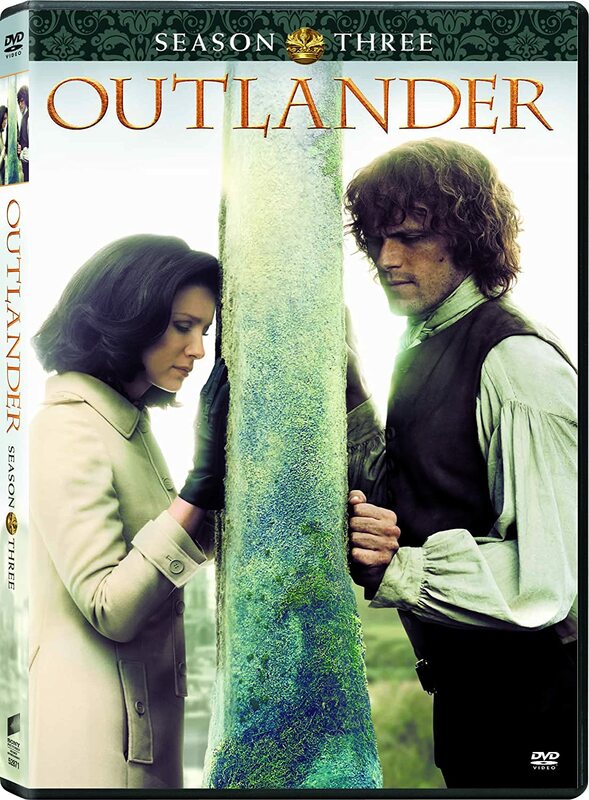 I think that if I weren't a huge Outlander fan I wouldn't have found it compelling--too many holes in the story. I agree that Jamie's face especially changed too much from frame to frame. I had planned to have my husband read it in the hope that it would interest him in the novels but have decided that this would not pull him in so I'll just get him to read Outlander one of these days instead. 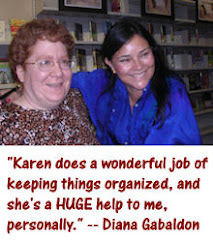 Glad to have seen Diana's visions of their faces and gotten another little piece of anything Outlander. But, overall, wasn't crazy about it.